We recognize that every customer is different and therefore has their own requirements. Our aim at The One Studio is to attempt to please as many as possible. As a result, we offer a varied range of services and offerings that we hope will satisfy all potential and existing clients no matter what their need. 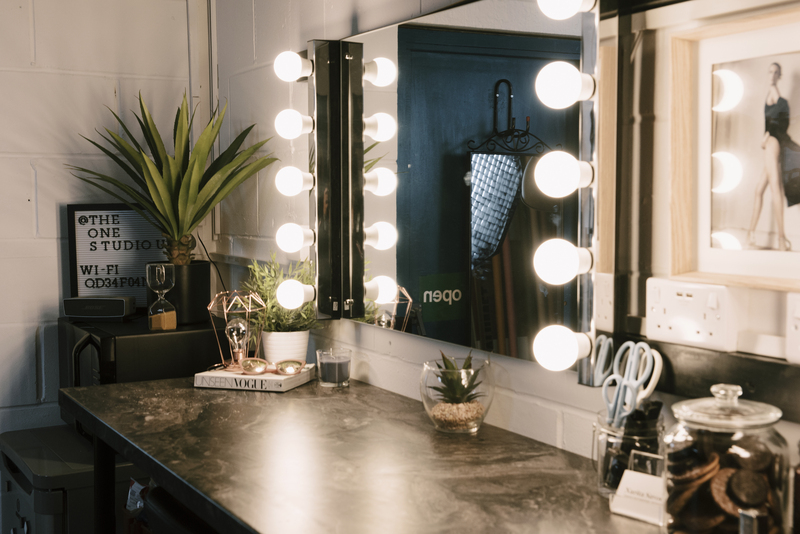 All studio rental customers are required to sign the Studio Hire Contract that contains the terms and conditions applicable to the hire of The One Studio. You only need to fill and sign it once, so if you have already done so please proceed to click the Book Now button. If you have not signed the contract then please click the button below to Sign the Contract. I have already agreed - Book Now! IMPORTANT: Please note that studio insurance only covers those customers that have signed the Studio hire contract. Before you can book the Photographer+Studio bundle package, you are required to fill out and sign the terms and conditions contract. Please click the button below to sign the contract. Hire of the studio and resident photographer for full 8 hour day. Before you can book one of The One Studio's Portfolio Packages, you are required to fill out and sign the terms and conditions contract. Before you can book one of The One Studio's Campaign/Lookbook packages, you are required to fill out and sign the terms and conditions contract.